New Ice Bear Scooters, ATV's, Side by Sides, New Clothing, Helmets and much more. 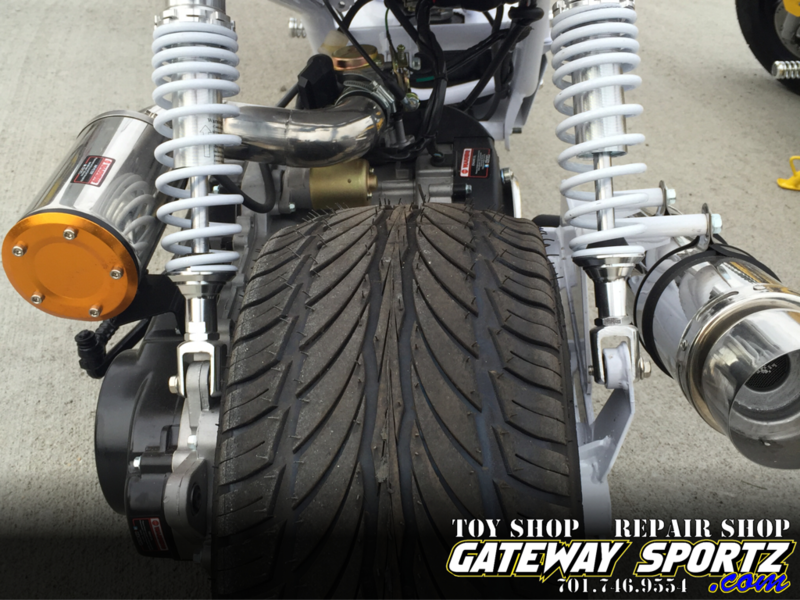 Gateway Sportz service department is your one stop toy shop repair stop with many years experience. 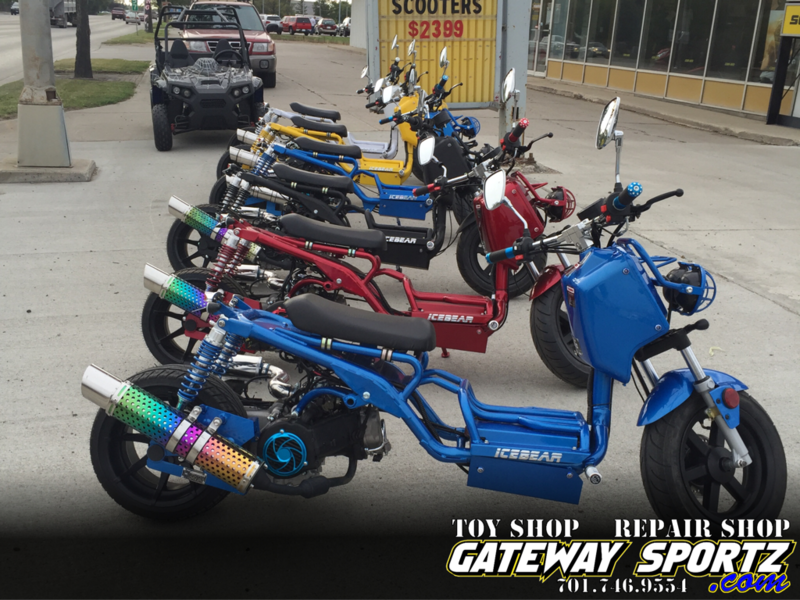 if we don't have your parts on hand for your repair we will get it for you. 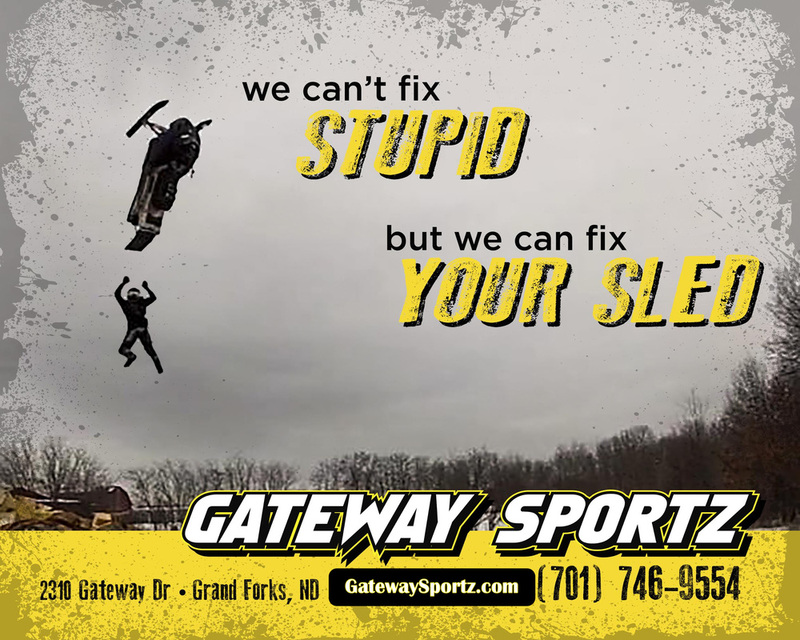 We can't fix stupid, but we can fix your sled. 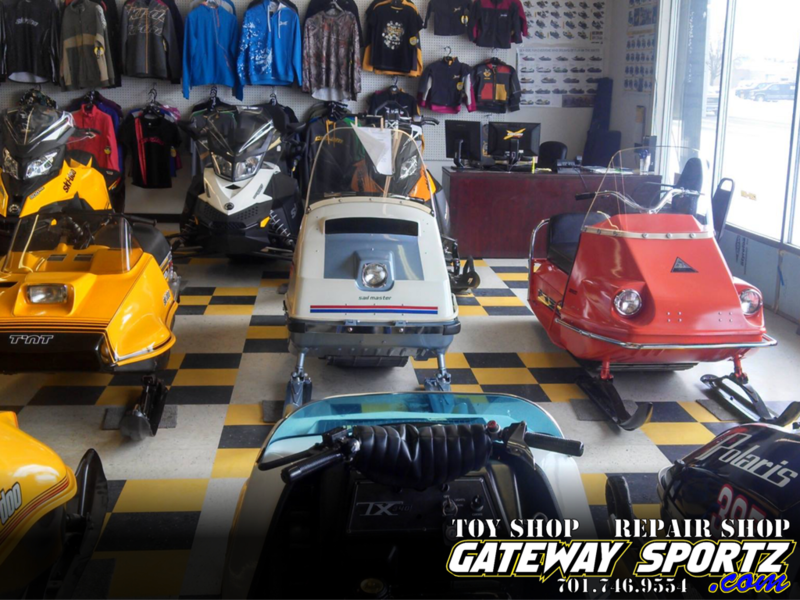 Contact Gateway Sports to get you snowmobile ready for the season! 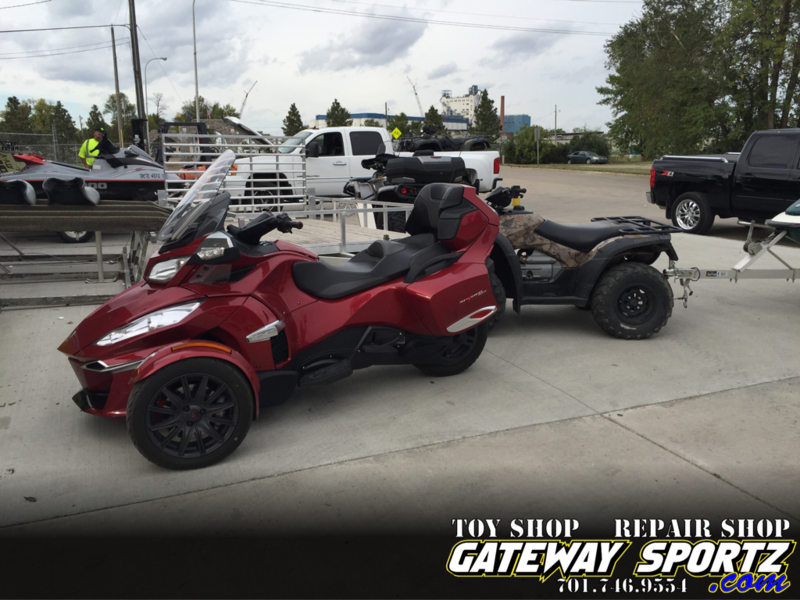 Stop in and check out our new line of Ice Bear Scooters, ATV's, Trikes and Side by Sides!